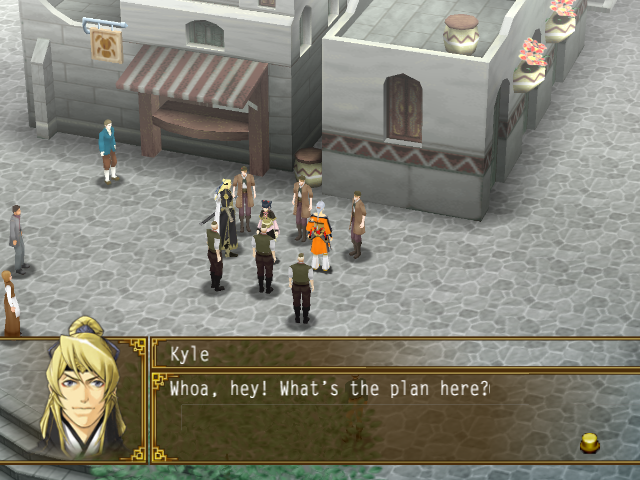 OverviewThe fifth game in the Suikoden series. 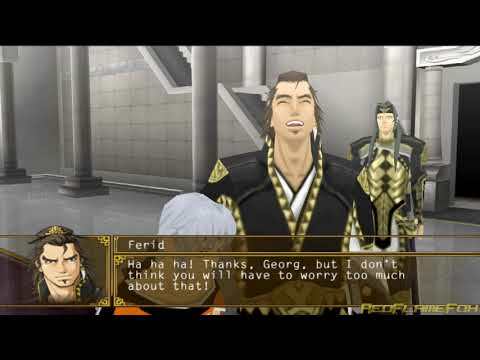 Set six years before Suikoden I, the game follows the Prince of the Queendom of Falena, as he struggles to unite the 108 Stars of Destiny and end a civil war that threatens to tear the realm apart. 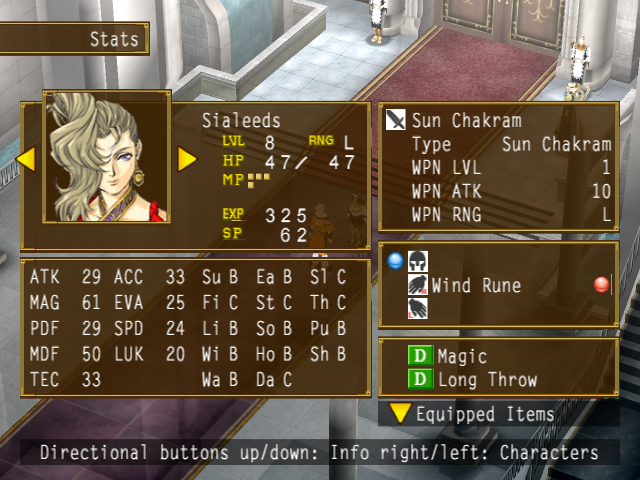 With its very deep scenario, Suikoden 5 relink with the old ones, the well named suikoden 1 and 2. 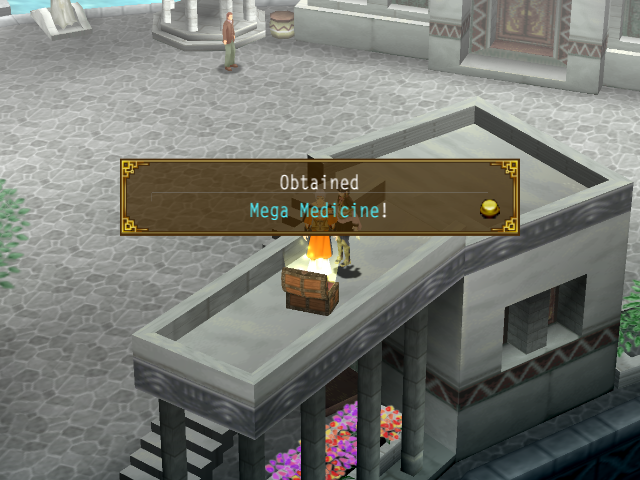 Maybe the best of the suikodens, it demands to invest yourself in it. Indeed, the point of view of the cameras and the lack of direction into the scenes does not help involving. BUT it would be a shame to pass aside this rough diamond. There is a lot of rebounds, and if the main character is mute, there are many other interesting and talking characters to grab you into this political universe. 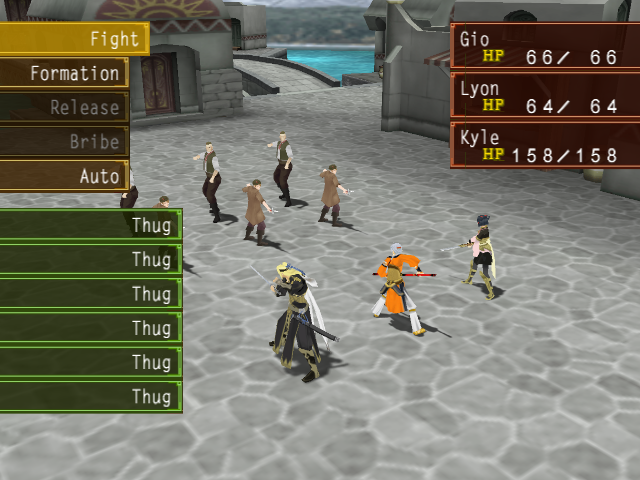 Defenitly one of the best PS2 JRPG ! Now you can add videos, screenshots, or other images (cover scans, disc scans, etc.) 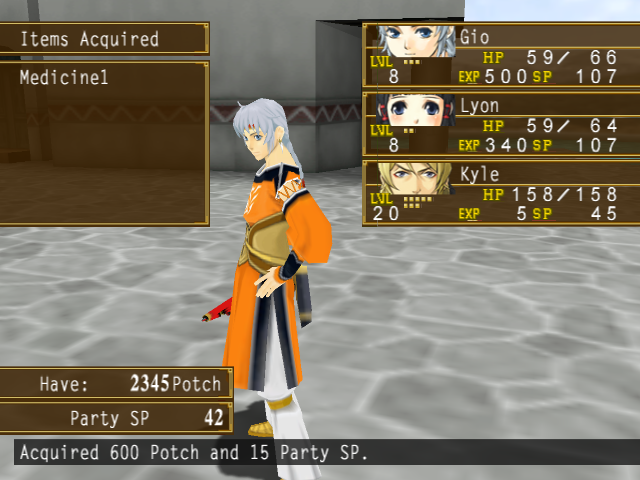 for Suikoden V (Europe) (En,Fr,De,Es,It) to Emuparadise. Do it now! If you haven't noticed yet, we have a retro game of the day feature (top-right of the screen) wherein we feature a new retro title every single day! Now, you can vote for your favorite games and allow them to have their moment of glory. 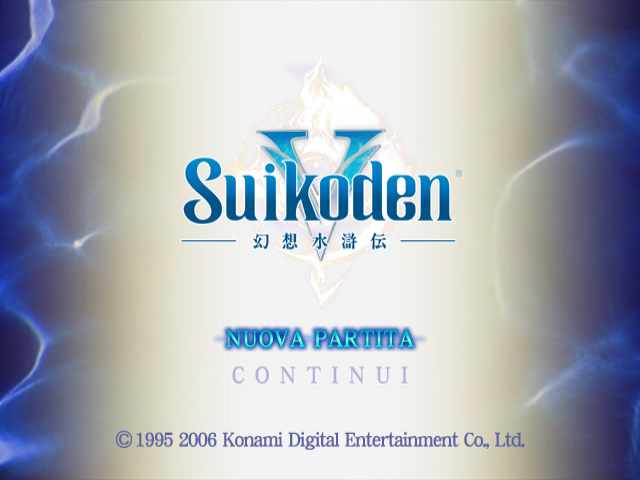 Click on the button below to nominate Suikoden V (Europe) (En,Fr,De,Es,It) for Retro Game of the Day.